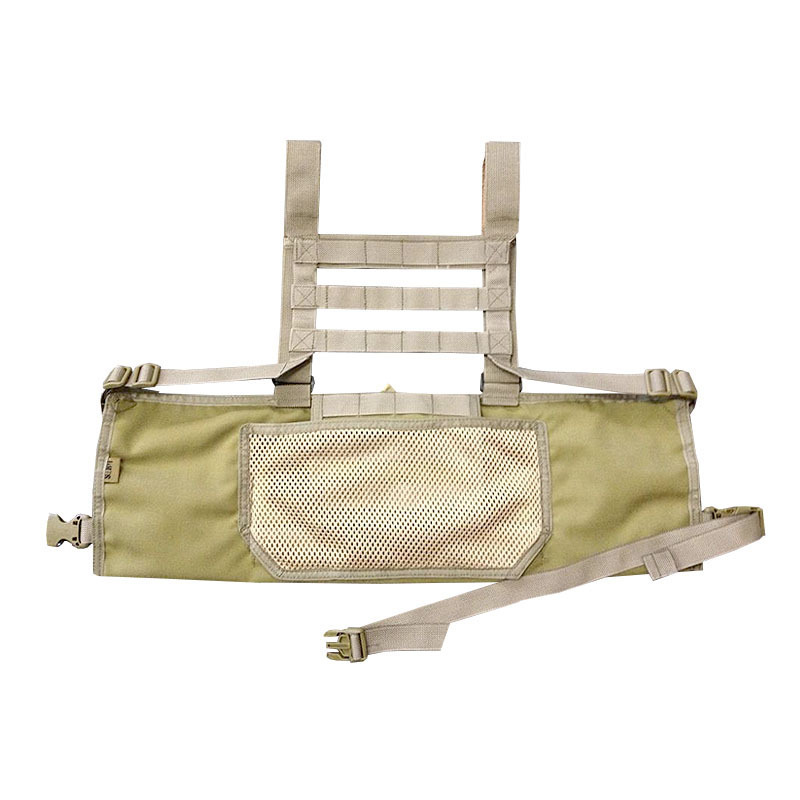 The SORD SNIPER CTR Chest rig is designed primarily as a light weight low profile harness for close target reconnassaince, sniper or marksman roles but is also workable for a CPP style load out. 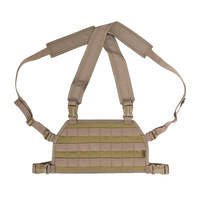 With a minimalistic approach taken to the entire CTR Rig, weight has been cut back dramatically. 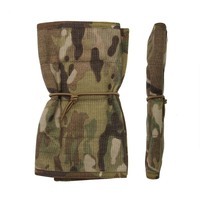 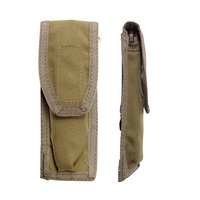 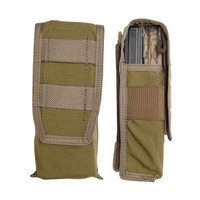 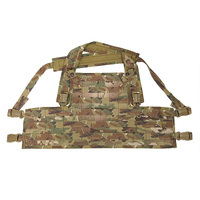 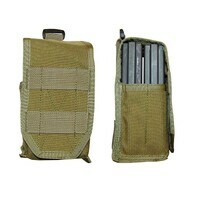 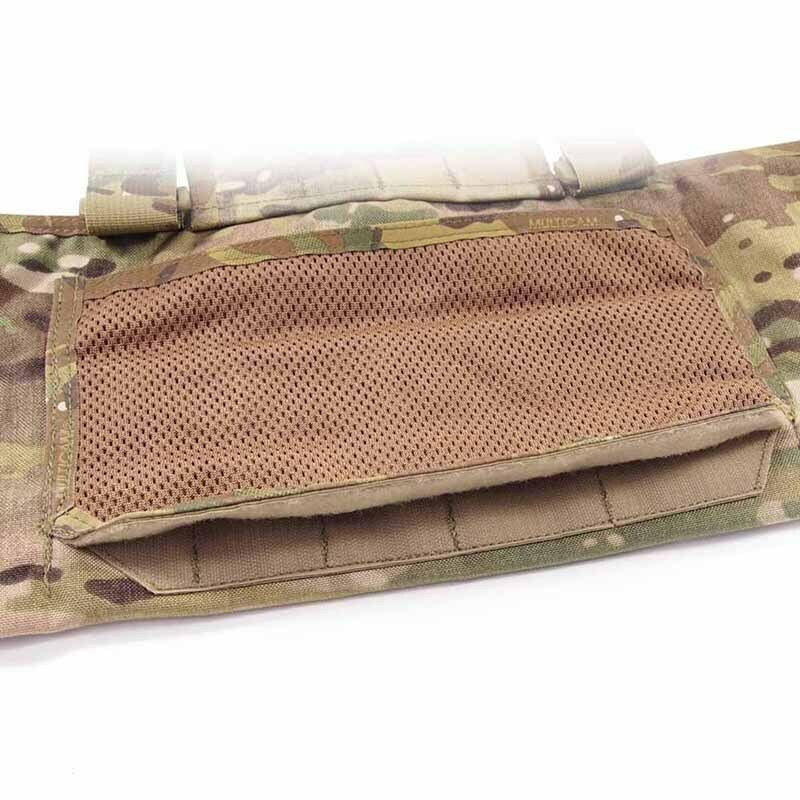 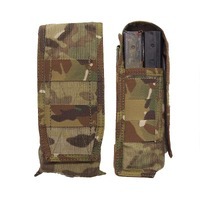 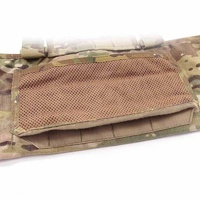 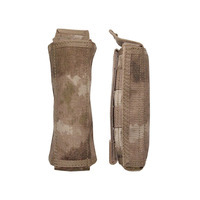 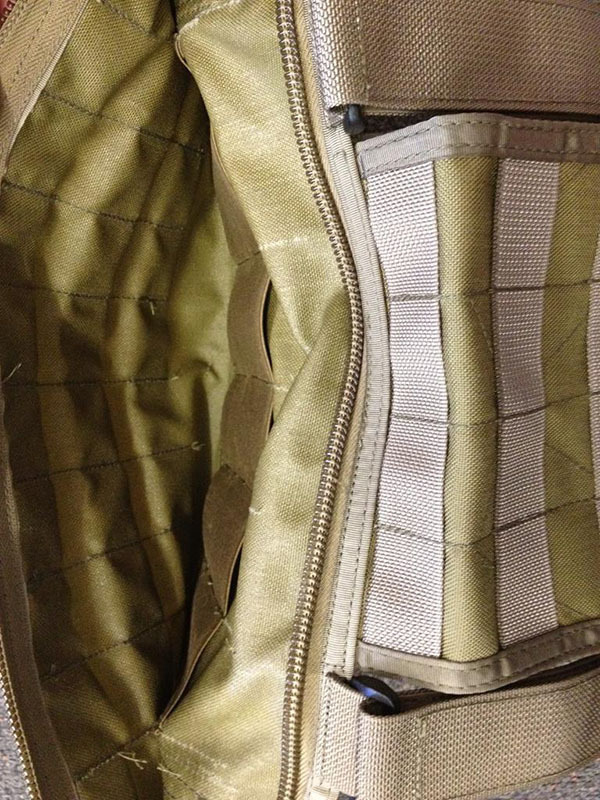 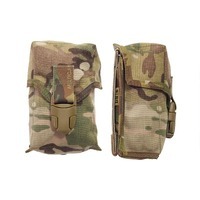 There is a full width internal zippered dump / admin pouch at the front that has been segmented into three seperate areas, the centre part with 100mm elastic banding sectioned to hold and control smaller items such as a multi tool, pistol mags, compass etc. 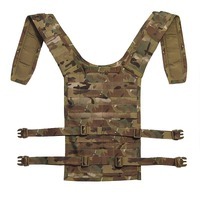 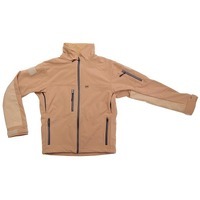 Ultra light weight, single layer 1000D chest bib will fold down when not in use and stow away cleanly in the rear mesh dump pouch out of the way provising better ventillation. 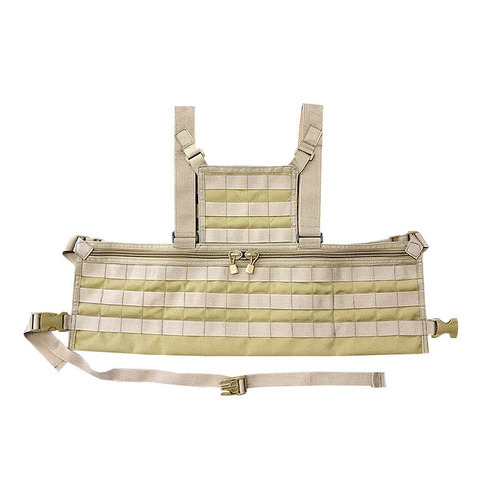 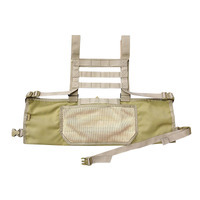 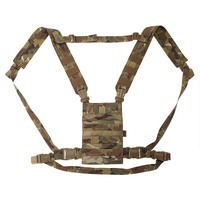 The CTR shoulder harness in this configuration comes with the ""Shoulder Straps Intermediate"" incorporating skeletonised MOLLE on the rear for the attachment of a hydration cover, radio pouch, ID panel etc if required. 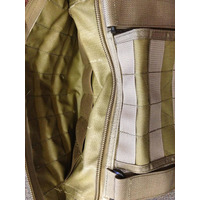 Single layer 1000 Denier Cordura construction, 38mm shoulder straps with Air-Mesh padding and single layer mesh dump pouch allow the CTR Rig in it's entirity to remain ULTRA light weight and compressible down to the size of a 1L Nalgene water bottle.